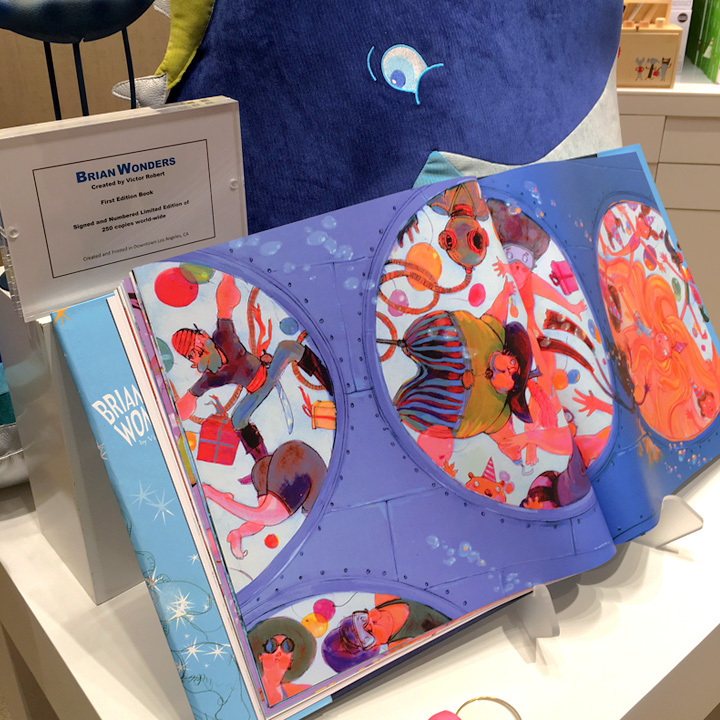 Excited to announce the Brian Wonders Storybook is now selling at the Wynn Hotel Las Vegas. Spent the weekend scoping out the pools and garden mazes and cabana castles and couldn't help being inspired by the surroundings... I wondered what if the gardens had a lazy river running through them. I wondered what if the infinity pool went on for infinity. So I sketched them out. Tiny Treasures in the Esplande, the newly opened gifting boutique for children. 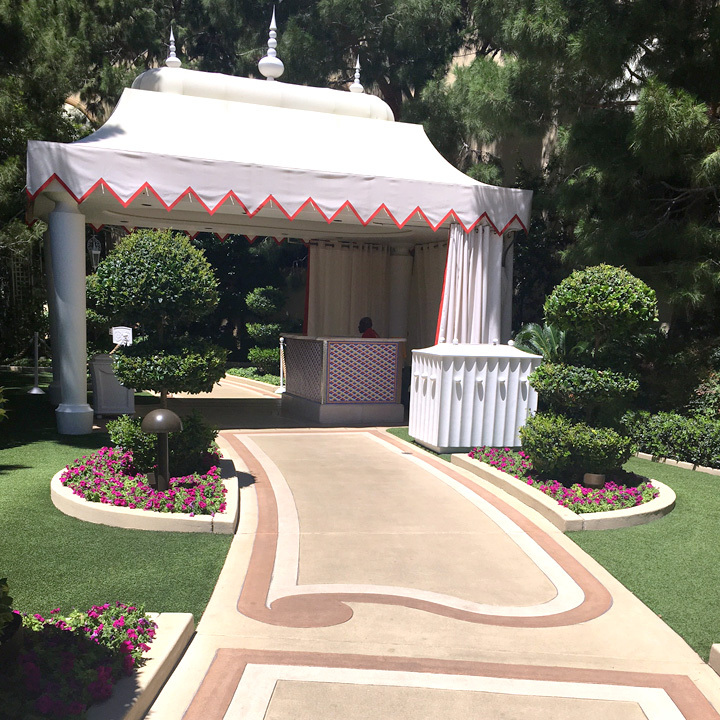 Jewel encrusted tricycles, princess tents and Keith Haring furniture are among some of the treasures. Limited edition postcards and pillows are in production and will soon be added to my Brian Wonders Shop. Follow my IG @brianwonders or join my mailing list to receive special offers and updates on gifts.